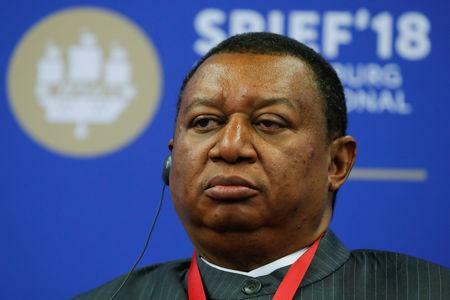 OPEC Secretary-General Mohammad Barkindo said the exporting group was not in the business of fixing oil prices, when asked on Monday to comment on a U.S. House committee passing a bill targeting OPEC oil supply cuts. A U.S. House of Representatives committee approved a bill on Thursday that would open up the Organization of the Petroleum Exporting Countries to antitrust lawsuits, but it was uncertain if the measure would be considered by the full chamber. "OPEC is neither a cartel nor involved in the business of fixing oil prices," Barkindo told Reuters.